Good management. Friendly service. Spacious rooms. Clean rooms. 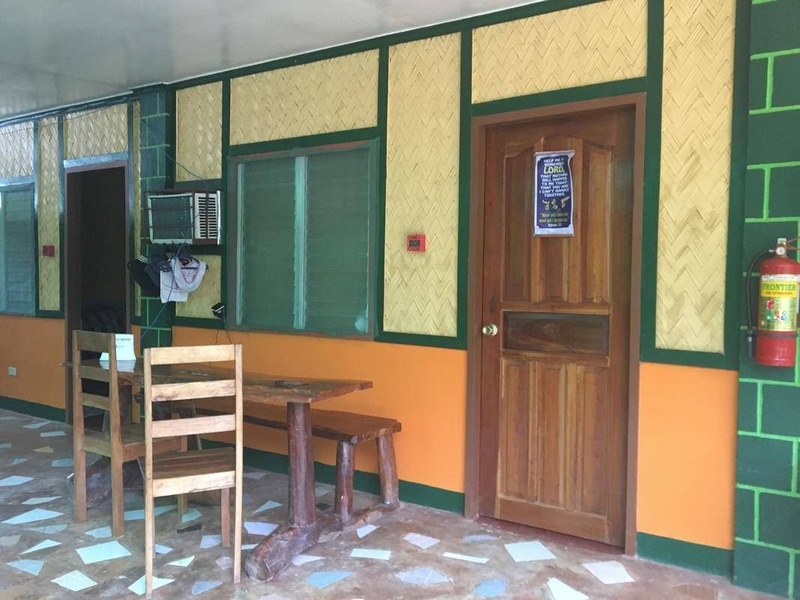 With a stay at Marie Ville Bed & Breakfast in Puerto Princesa (Puerto Princesa City Centre), you'll be within a 10-minute drive of Hartman Beach and Robinsons Place Palawan. The front desk is staffed during limited hours. A roundtrip airport shuttle is provided for a surcharge (available on request), and free self parking is available onsite. Get to the city proper. The city proper. Very good accommodation. Fantastic service. Helped us with planning. Friendly staff. Travel hassle free. Excellent meals. Food on time. Delicious breakfast. Nice breakfast. Fast breakfast. Low price. Best price. Good price. Comfortable bed. Big bathroom. Big room. No network. Great wifi connection. Slow wifi. Broken faucet. Noisy air con. Decent room size.